I've had some done - great service!!! 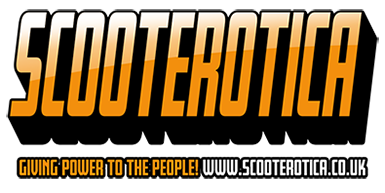 i also have had a few sets done including some for my own scoot , again great service. i`ve had 5 sets done over a few years, top notch work and return service. Will get this sorted for my chop, once it gets toward the top of the list!